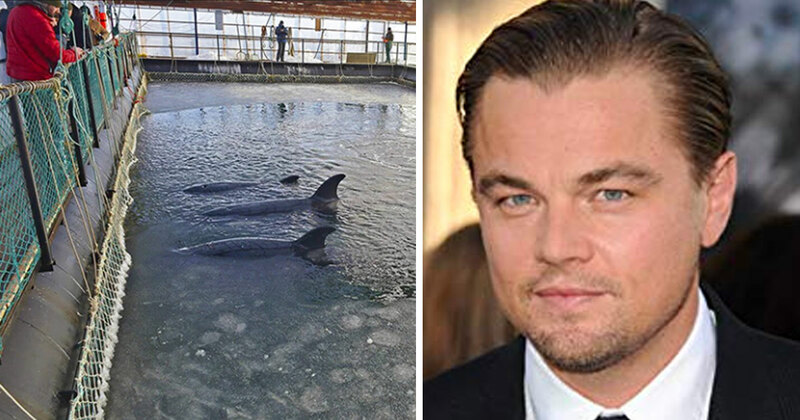 For many months now, several high-profile celebrity activists like Leonardo DiCaprio and Pamela Anderson have been campaigning for the release of up to one hundred whales being kept in a “whale jail” in the Pacific port city of Nakhodka, Russia. Thanks to the work of activists as well as a prominent Change.org petition, the story ultimately got enough attention that Russian authorities were forced to take action. 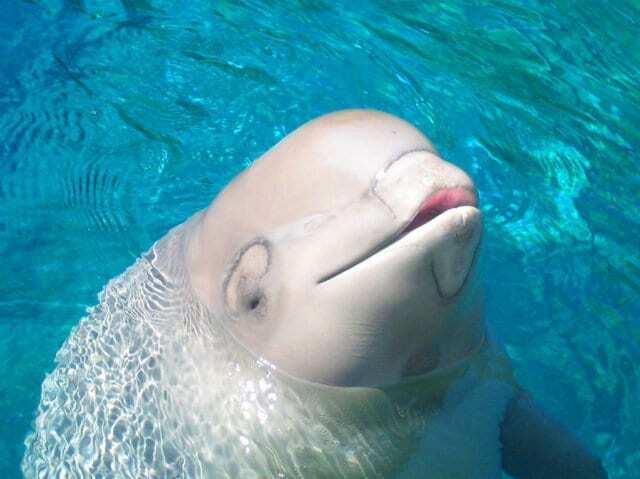 As of just a few weeks ago, all of the Orca and Beluga whales being held captive there were finally ordered to be released. While the whales were not literally kept in jail cells as you might imagine in the traditional sense, they were living in extremely small and cramped pools. For giant Orcas or Belugas that are known for their love of swimming across vast distances, it was definitely very inhumane. For them, the pools might as well have been jail cells. The whales were also threatened by the extremely cold temperatures of the water. “There are very small chain-link pens, 12 to 15 baby whales are put there and have to be on top of each other,” activist Nina Zyryanova told the AP. The companies were holding the whales with the intention of eventually selling them off to aquariums. However, once the public found out what was going on, outrage quickly spread across the world. Over one million people signed the petition asking for the whales’ release. “Marine mammal experts claim that those animals were being sold to Chinese aquariums, despite the fact that legally they are only supposed to be used for scientific and educational work. In China there are thousands of millions of dollars to be made on these whales.” the Change.org petition reads. Among the captured animals were at least “11 orcas, 5 baby walrus, and 90 baby belugas”. 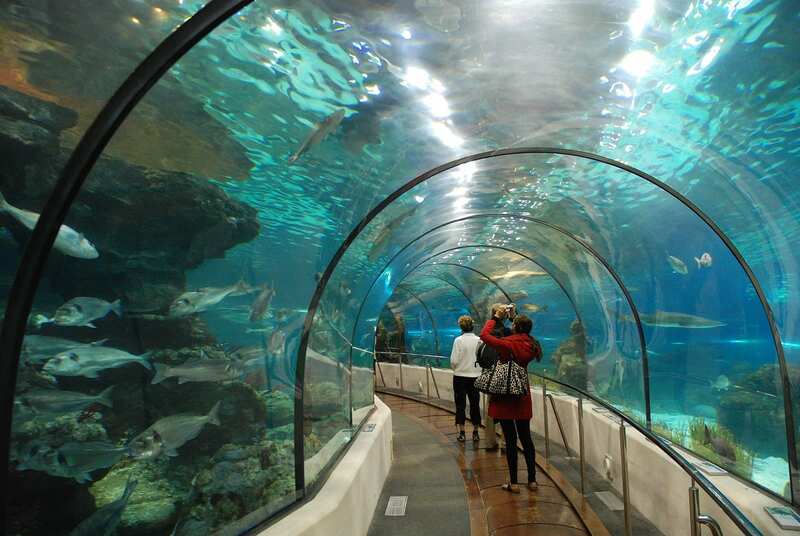 “This is the largest number of sea creatures to ever be held in small temporary enclosures,” the petition reads. It’s pretty shocking, but when there is money to be made, many foreign companies are not afraid to bend the law a little bit. While the industry is supposed to be internationally regulated, many times operators don’t really have a lot of incentive to do things by the book. The trade of marine mammals to aquariums and other private buyers is a very lucrative business, and it’s simply too complicated to keep tabs on everyone currently involved. Pamela Anderson wrote an open letter to Russian President Vladimir Putin asking him for help as well. “As you know, people around the world have become increasingly concerned about marine biodiversity, and about the health and vitality of whales in particular,” Anderson wrote. Luckily, with so much pressure mounting from all sides, authorities finally stepped in to take action. The whales are now being released, and the four companies involved in the activity have been charged by the Russian government with violating fishing laws. It just goes to show that if we all work to spread awareness of issues like these, together, we really can make a difference. See the original Change.org petition Tweet and video below of the one hundred whales living in captivity. 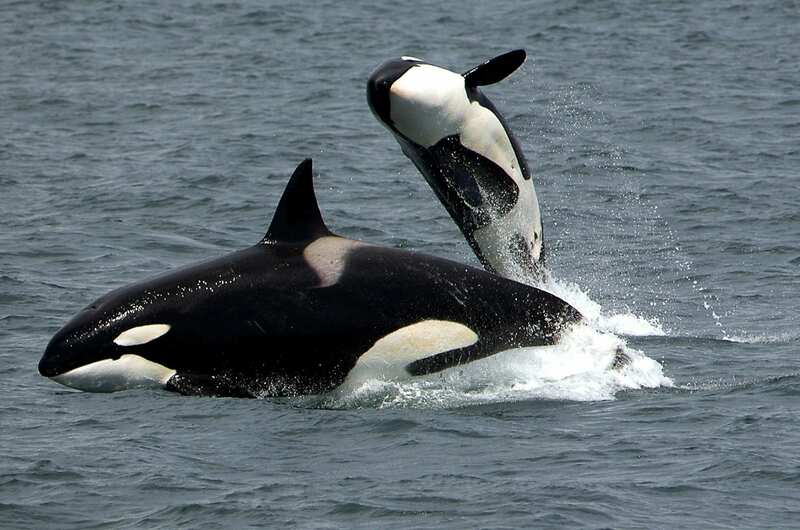 #Orcas & belugas are being held captive in small cages in a Russian bay. A winter cold snap is freezing the bay: the lives of these whales hang in the balance.